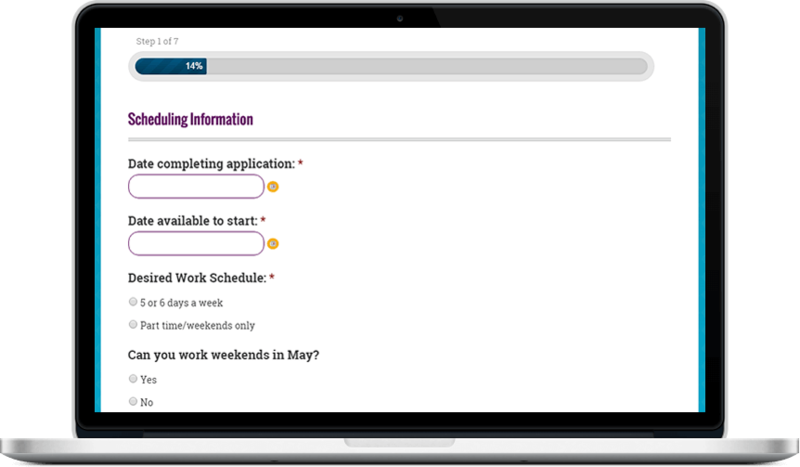 Make it easy and convenient for potential employees to apply for a job online. Eliminate paper, save time with online forms. Eliminate the paper and save time by having your prospective employees fill out an online application. Using a powerful form building interface, quickly build complex forms and easily export your application responses to spreadsheets, eliminating the hassle of organizing and transferring user data from paper. Sign up today to discuss ideas for enhancing your park's sales and marketing efforts. 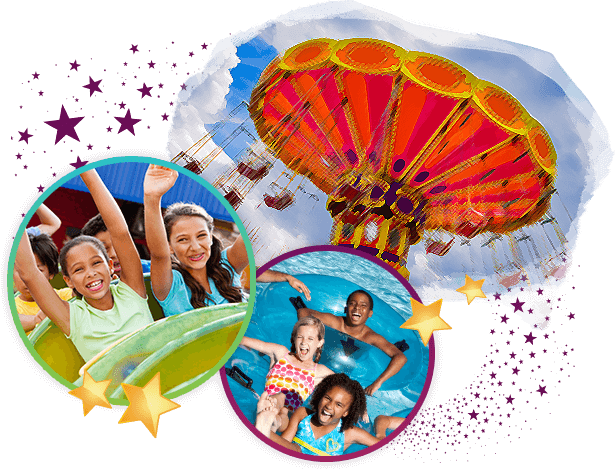 We'll review how we have helped other amusement parks, proven sales promotion strategies, and how parks can update all of their content using WordPress.